Split sales transactions. 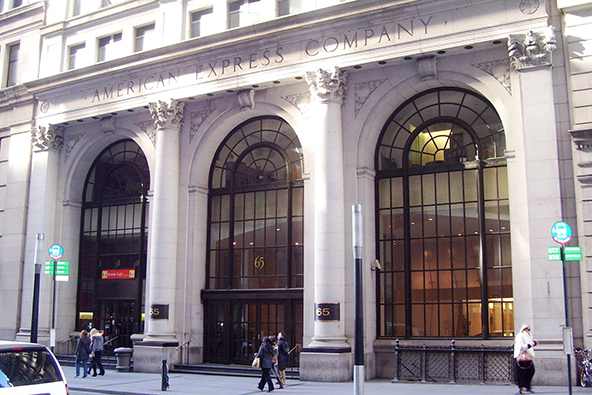 The Federal Deposit Insurance Corporation (FDIC) defines split sales as “the process by which a merchant uses two or more sales drafts for a single transaction to avoid authorization limits.” In effect, a sales transaction is split when a merchant divides the cost of a single transaction between two or more sales receipts, using a single cardholder account. A merchant may want to split transactions in an attempt to circumvent authorization limits imposed in its merchant account agreement. 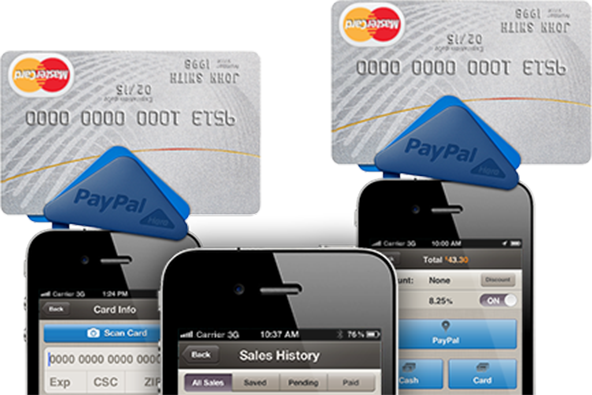 Payment processors prohibit the splitting of sales. Split tender transactions. The ban, however, does not apply to split tender transactions, which also involve two or more forms of payment (for example, cash and credit card). Split tender transactions most often occur when consumers use gift cards to buy goods and services that cost more than the value of the card. In such cases consumers have to make up the difference with cash, credit or debit card or with another form of payment. Although payment processors do not prohibit split-tender transactions, some merchants may only allow the second form of payment to be cash or check. The restriction is due to the additional processing costs that would be accrued if the second payment were made using a bank card. Why merchants split sales transactions. 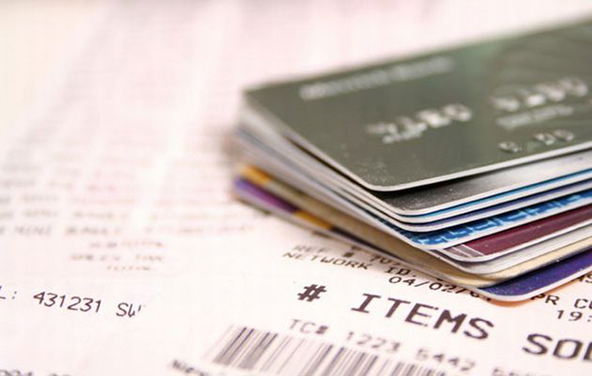 When applying for a merchant account, two of the questions the merchant is asked to answer in the application form are about the expected average single sale’s amount and overall monthly or annual card processing volume. Payment processors use this information to help them analyze the merchant’s potential risk exposure. Larger average sales amounts, for example, are riskier because, in a case of a customer dispute or a charged-back transaction, the potential loss is larger, compared to smaller amounts. For example, a dispute over a $10,000 wedding ring is potentially much more costly than one over a $10 movie ticket. Similarly, an overall monthly processing volume of $1 million holds greater potential liability than one of $10,000. The merchant’s card processing rates are established in part to reflect the risk exposure and the authorization limits are assessed and enforced accordingly. 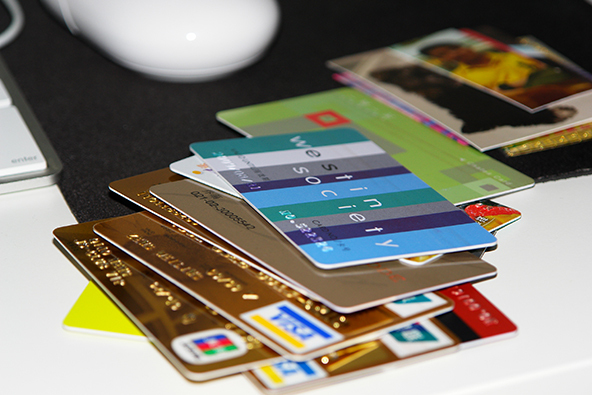 Once a merchant account is set up, the processor will monitor the sales transactions and, if the merchant significantly exceeds its projected single sale’s amount on multiple occasions, a red flag will be raised and the merchant’s funds may be placed on hold until the situation is investigated. If, as a result of the investigation, the processing bank determines that the larger-than-expected sale’s amount is not an aberration, the processing rates may be increased or a processing limit may be imposed, in order to address the increased risk exposure. Additionally, the processor may place a certain percentage of the merchant’s funds in “reserve,” under which a portion of the monthly revenue from the merchant’s card transactions will be held in an escrow account as an insurance against possible loss from chargebacks and other sources. This is the reason why a merchant may try to split sales. This is also the reason why split sales transactions are prohibited. 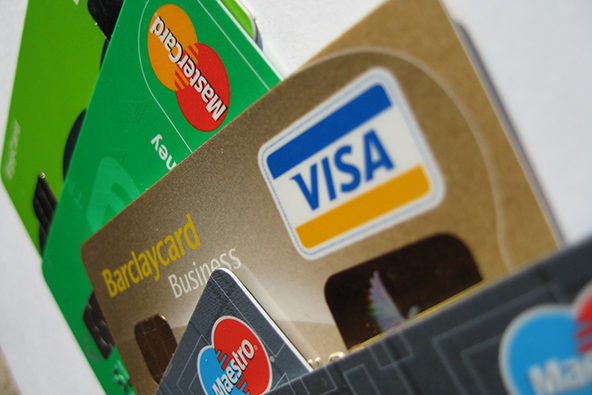 Who Loses from Credit Card Fraud? Any thoughts on what would happen if I received a successful partial auth for a fraction of the original dollar amount I was trying to auth, and then attempted to deposit the full amount. If this transaction went through, would there be a large risk of chargebacks or anything else? For instance, let’s say I try to auth $100, and I get a successful partial auth for only $50. Then I try to deposit the full $100 and it goes through. Is this possible? What are the risks? Whenever you submit an authorization request with a Partial Authorization indicator to the issuer, you should do it for the entire transaction amount. Then the issuer will send back a partial authorization approval. 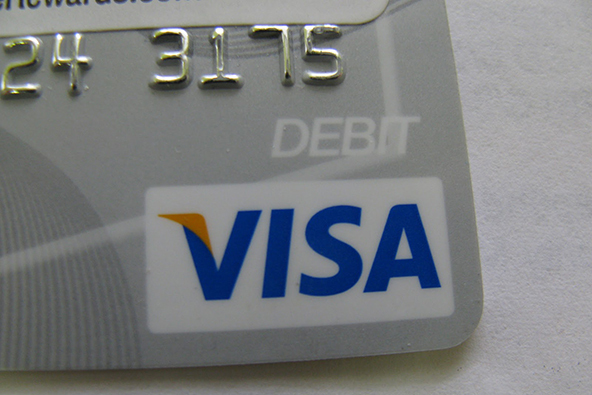 So if a customer presented a debit or gift card for payment, but there was not sufficient balance left on the card to cover the whole transaction amount, the partial authorization would approve the portion that was available on the card and the customer would pay the remaining balance in cash or using another card (this is known as a “split tender” transaction and is perfectly legitimate). However, if you received a partial authorization approval but then deposited the entire sale’s amount on the same card, the transaction would almost certainly be charged back to you and you would have no re-presentment rights. Look at it this way, a partial authorization tells you what the available balance on your customer’s debit, prepaid or gift card is. It is not entirely impossible for a transaction to go through on a debit card, even if the card didn’t have sufficient balance left. This could happen, for example, if the debit cardholder had overdraft protection on his account and would be dependent on the issuer’s policies. 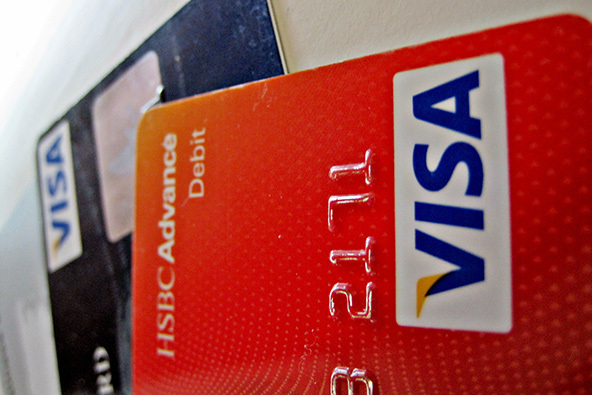 Still, whether that was the case or not, you would still be breaking the rules and be liable to a chargeback. We have written an article on partial authorizations and will be publishing it within the next week or two, schedule permitting. I understand that Discover and Mastercard (maybe others) have been working to support split-tender transactions across all merchants. However, I have been told that smaller merchants do not yet have this capability. 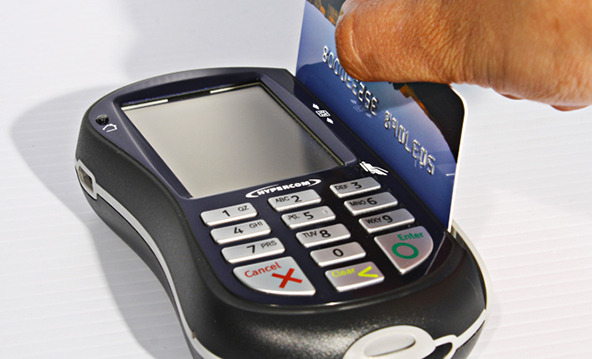 Is it easy for smaller merchants to implement split-tender on their POS and/or standard card processing terminal? Will you be publishing the article on partial authorizations on this website? Split-tender transactions are supported by MasterCard, Visa, Discover and American Express and are available for merchants of all sizes. All merchants can authorize the available balance on the card and accept another form of payment for the remaining balance. If you are not sure how to do it, I would suggest to first look into your POS terminal’s manual for guidance. Yes, we will be publishing the partial authorization article as soon as our schedule permits it. Current events always take precedence. Is the partial authorization indicator always sent by the merchant terminal? (assuming the terminal is already compliant for this indicator) regardless if it’s a partial authorization or not? Let’s say you have a $100 charge in a restaurant and you have $500 in your debit or pre-paid card OTB (Open to Buy). Will the indicator be sent for a full amount authorization? Or is the indicator something optionally controlled by the merchant at the terminal? Is this approved authorization allowed to charge a gratuity amount (or tip) in the base II clearing/settlement? Or can issuers reject such gratuity charge and do a charge back?